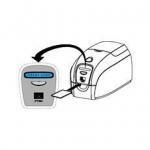 The Zebra Card Punch (item #806503-602) will make a clean slot punch hole to your ID cards. Adding a strap clip, badge reel or lanyard to your badge has never been easier! 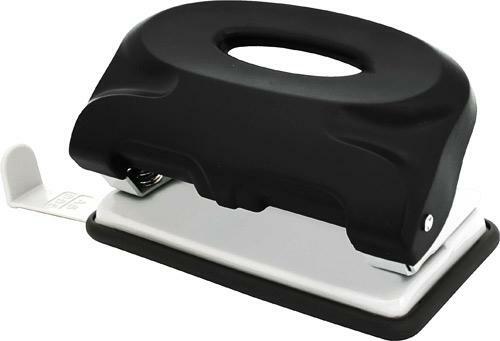 This standard card punch is the perfect accessory to your ID card system.